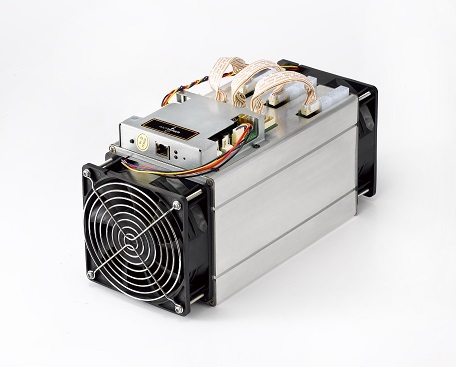 The S9 is the latest 2016 product offering from Bitmain. 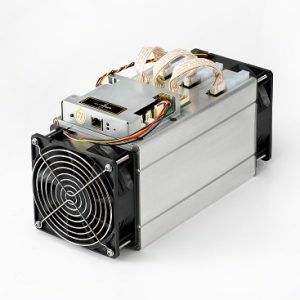 This new batch delivers a hash rate of 13.5TH/s and the same efficiency of 0.098J/GH. As the stock is limited, we suggest that you confirm your order by payment while stock lasts. Power consumption figures will vary with PSU’s efficiency, the ambient operating temperature and the accuracy of the power meter.